This entry was posted in Blue Zones, City of Muscatine, Placemaking, Walkability and tagged Blue Zones Muscatine, Built Environment, Cities, City of Muscatine, Complete Streets, Dan Buettner, Dan Burden, Economic Development. Bookmark the permalink. 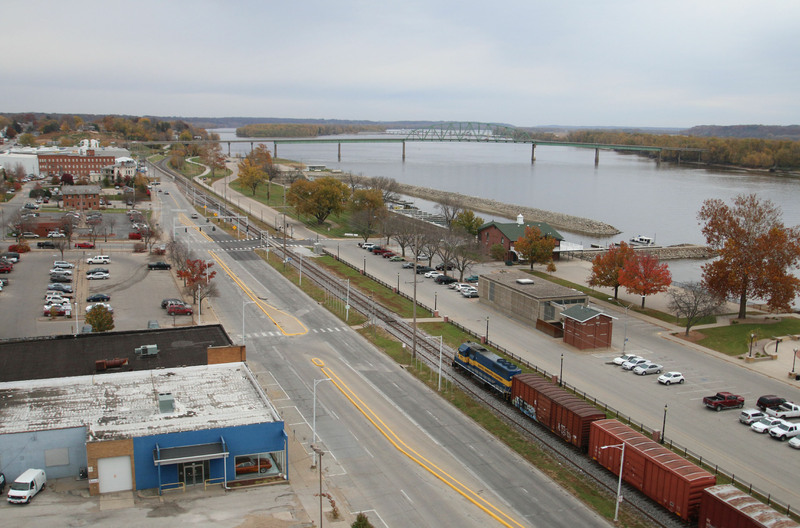 Here’s more information that will help you prepare for the Mississippi Drive Corridor Project Kick-off Event, which will be held on Sept. 1. 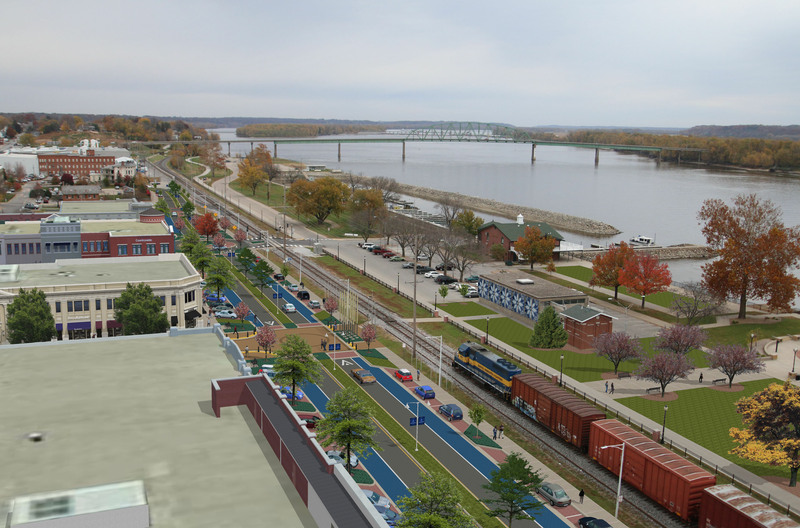 The event will be a great opportunity to share your ideas for how to transform Mississippi Drive!